Many thanks so much to WCIAA Board Members and Eric Fuertes for setup assistance. 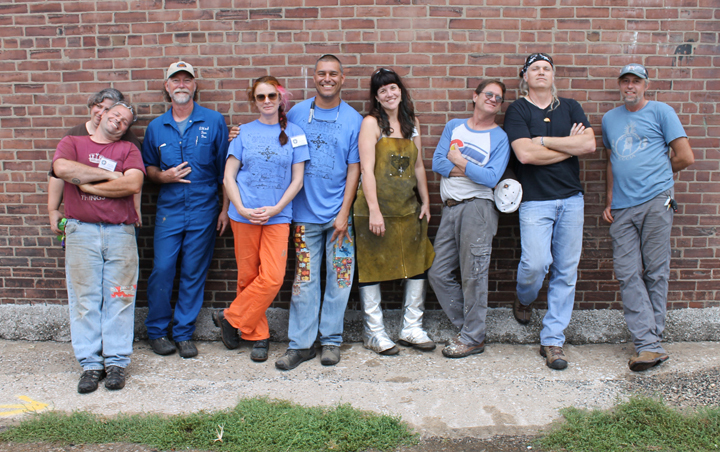 Video work by Laura Mullen. WCIAA Board Members in attendance in Granite City. 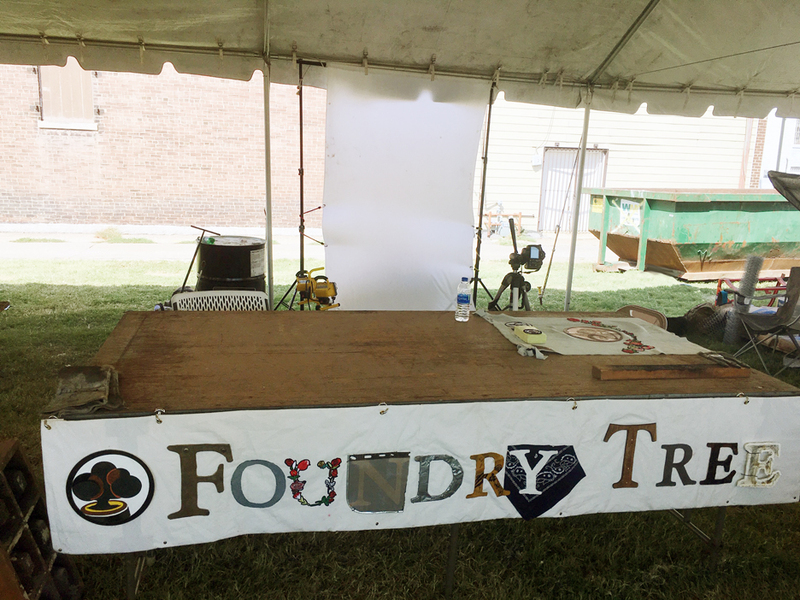 Foundry Tree photography, banner and patch setup in Granite City, Illinois.